Client Refresher Course - Nov. 10 - Thompson Law, P.C. Don’t miss out on our next complimentary Client Refresher Course! 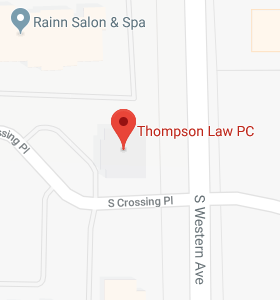 Save the Date – November 10th at 10 a.m. at Thompson Law in Sioux Falls, SD.